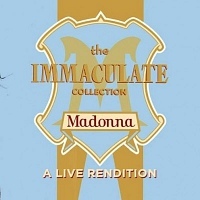 "Modern Love presents: Madonna?s The Immaculate Collection. The biggest selling female artist in music history, Madonna is the ultimate 'Queen of Pop'. Frequently re-inventing herself as a musical artist and style icon, Madonna maintained autonomy within the recording industry with a successful career spanning over 3 decades."